Neuroscience Research Australia (NeuRA) is an independent, not-for-profit medical research institute based in Randwick. 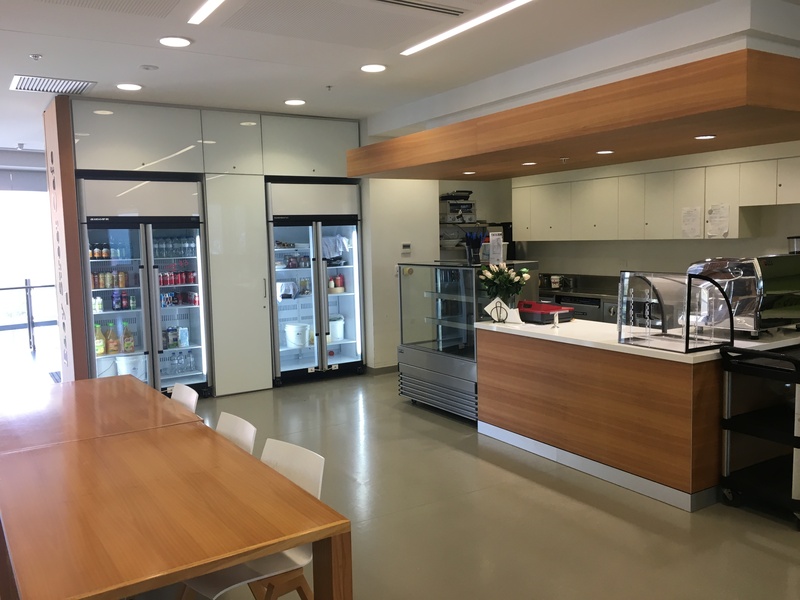 NeuRA is seeking a suitably qualified and experienced caterer to provide catering services under an agreement in our Easy Street Café from late January or as close to then as possible. 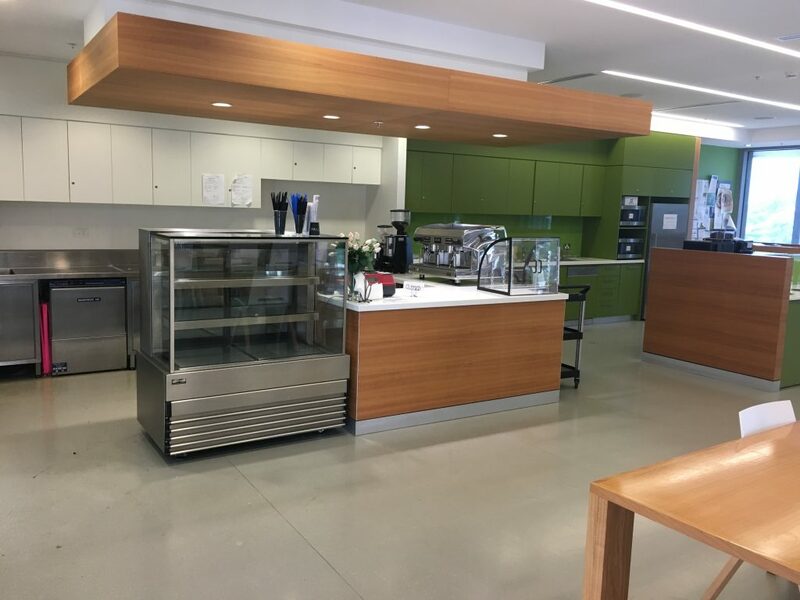 The Café operates from 8:00am to 2:30pm Monday-Friday and provides lunches and snacks as well as hot and cold beverages. Desirable additional capacities which could be negotiated within the catering services agreement may include the provision of additional services including seminar and event catering and lunches, working breakfasts and lunches, morning and afternoon teas for staff functions and sit down boardroom and corporate events. Please read through the Cafe / Catering Brief here, cafe floor plan and level 3 floor plan. Submissions must be received by 5.00pm on Friday 23 November. For further information in relation to the tender please contact Mark O’Hara, NeuRA Facilities Manager, by email at m.ohara@neura.edu.au.